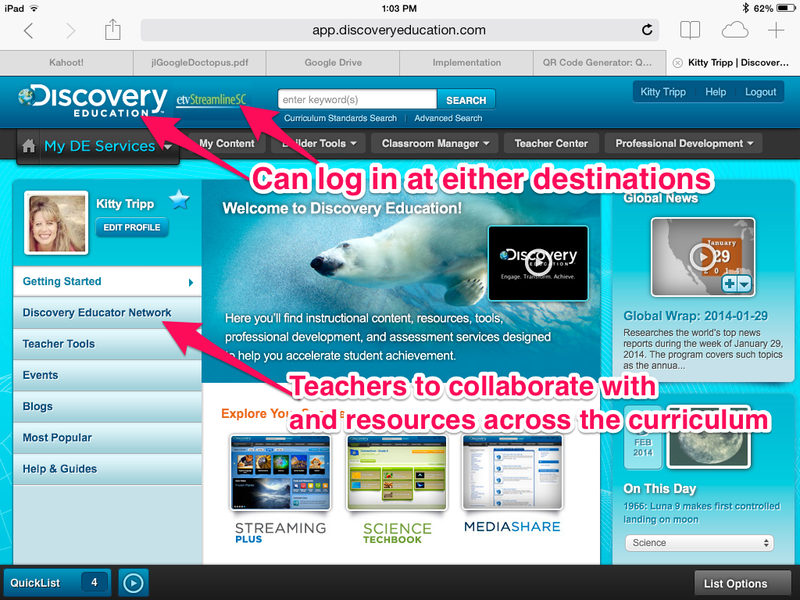 EdChat With KAT: Discovery Education Brings Your PLC Alive! 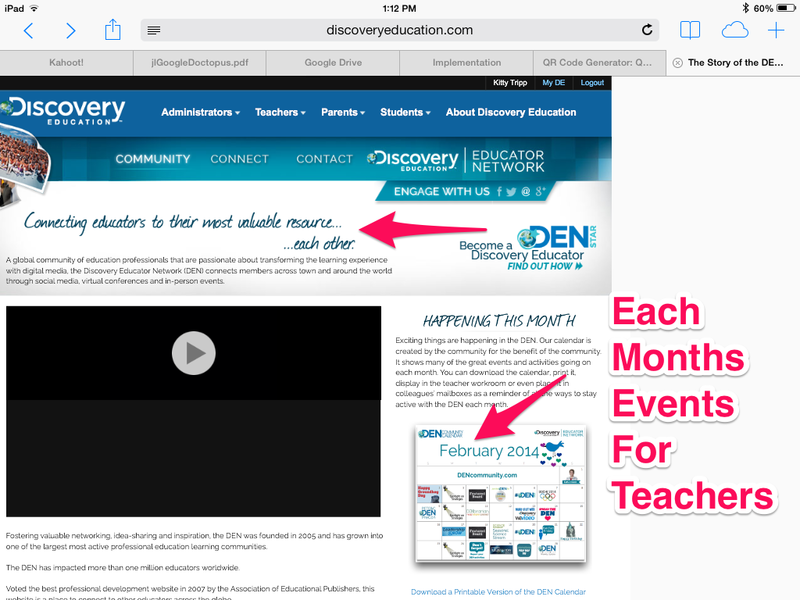 Discovery Education Brings Your PLC Alive! 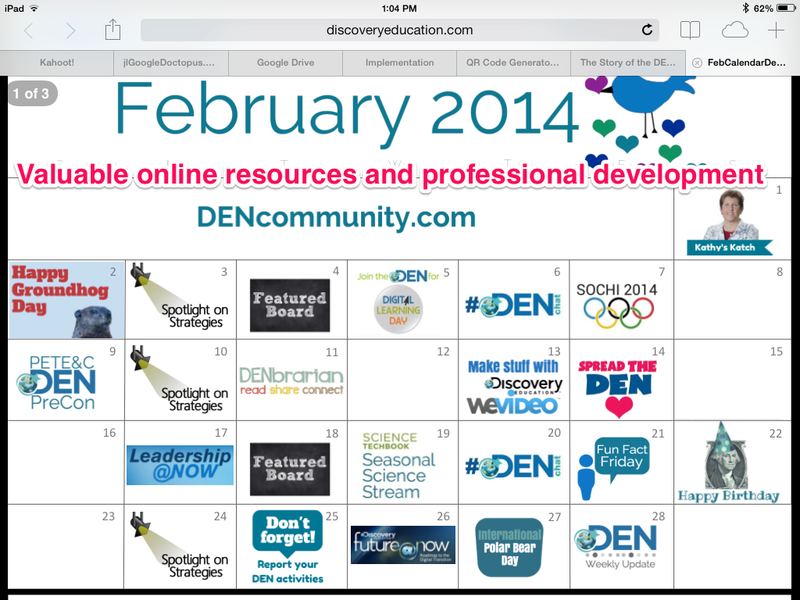 Your Professional Learning Network. 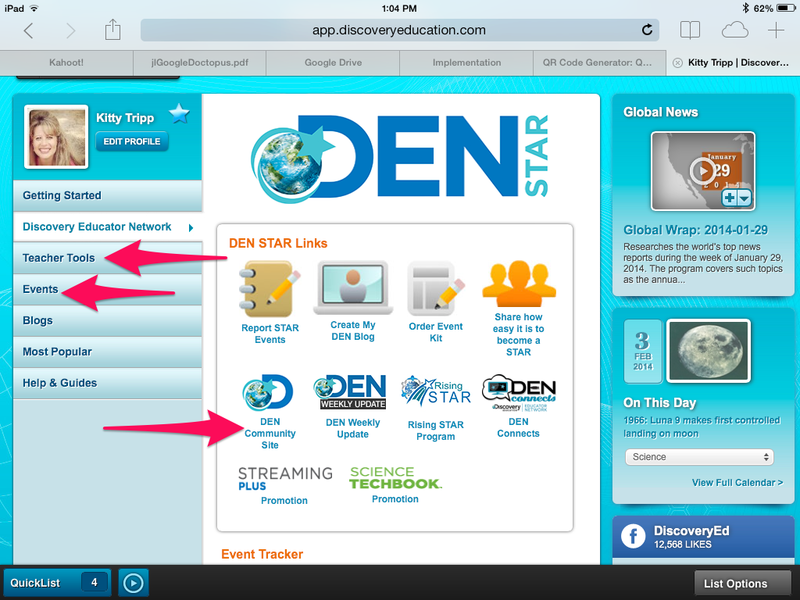 Why Do You Need One?